Click Bus below to view stop times and locations. 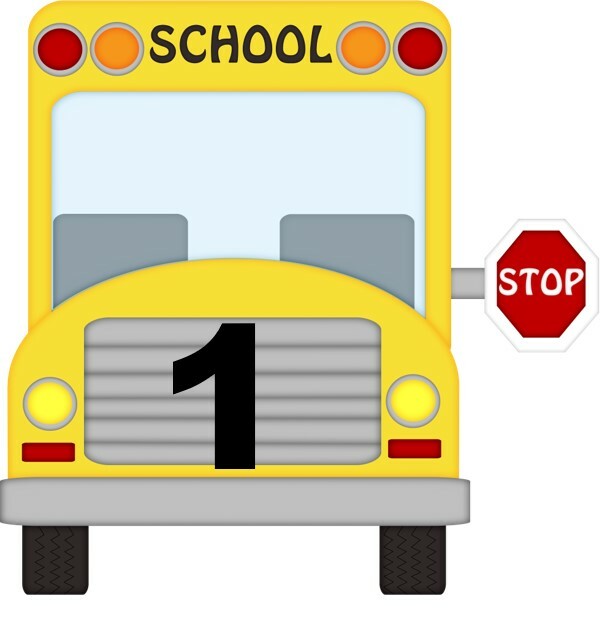 Eagle Bus Service offers safe transportation for your children to and from school by experienced school bus drivers. Our drivers are carefully evaluated and undergo continuous training to ensure that their driving skills and professionalism, safety training, and ability to communicate and relate to children are at the highest level expected.